The American Art Fair P.O. 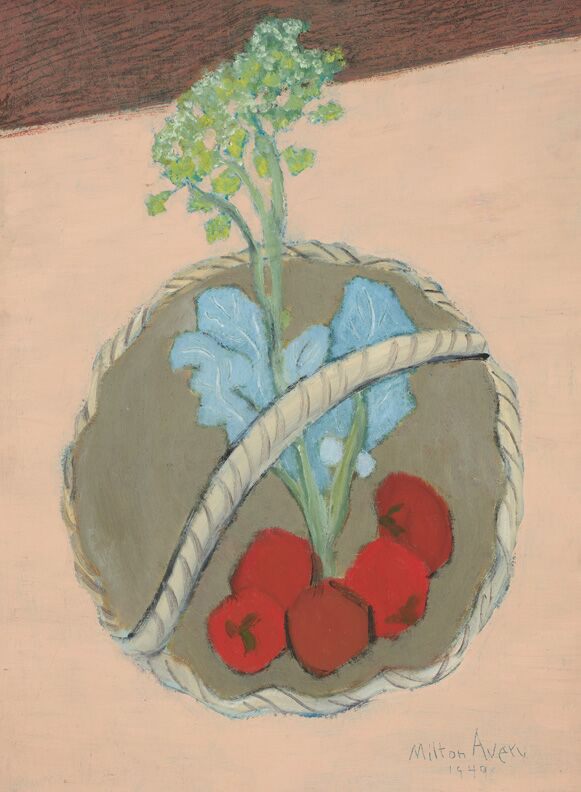 Box 1830, Lenox Hill Station New York, N.Y. 212-987-5306 theamericanartfair@gmail.com www.TheAmericanArtFair.com Milton Avery, “Garden Basket,” 1949. Courtesy of DC Moore Gallery.